Mostafa Abbas Shalaby, Hamed Yahya Saifan. Aims: The study was designed to assess some pharmacological effects of cinnamon (CAE) and ginger (GAE) aqueous extracts in obese diabetic rats, and to elucidate the potential mechanisms. Materials and Methods: Forty two Sprague Dawley rats were randomized into 6 equal groups. Group 1 was negative control and the other groups were rendered obese by feeding rats on high-fat diet for 4 weeks. The obese rats were subcutaneously injected with alloxan for 5 days to induce diabetes. Group 2 was positive control and groups 3, 4, 5 and 6 were orally given CAE in doses 200 and 400 mg/kg and GAE in the same doses, respectively for 6 weeks. Blood samples were collected for serum biochemical analyses. Kidneys were dissected out to assay activity of tissue antioxidant enzymes: superoxide dismutase, glutathione peroxidase and catalase. Results: CAE and GAE significantly reduced body weight and body fat mass; normalized serum levels of liver enzymes; improved lipid profile; decreased blood glucose and leptin and increased insulin serum levels in obese diabetic rats. Both extracts also increased activity of kidney antioxidant enzymes. Conclusion: CAE and GAE exhibit anti-obesity, hepatoprotective, hypolipidemic, antidiabetic and anti-oxidant effects in obese diabetic rats. These results confirm the previous reports on both extracts. The potential mechanisms underlying these effects are fully discussed and clarified. Our results affirm the traditional use of cinnamon and ginger for treating patients suffering from obesity and diabetes. The obese diabetic rat model used in this study is a novel animal model used in pharmacology researches. Key words: Anti-obesity, antidiabetic, anti-oxidant, biochemical analyses, cinnamon,ginger,hepatoprotective,hypolipidemic. 5. Wang GG, Lu XH, Li W, Zhao X, Zhang C. Protective Effects of Luteolinon Diabetic Nephropathy in STZ-Induced Diabetic Rats. Evid BasedComplement Alternat Med 2011;2011:323171. 11. Vafa M, Mohammadi F, Shidfar F, Sormaghi MS, Heidari I, Golestan B,et al. Effects of cinnamon consumption on glycemic status, lipidprofile and body composition in type 2 diabetic patients. Int J PrevMed 2012;3:531-6. 27. Siest G, Henny F, Schiele F. Enzymatic determination of glucose.Interpret Exam Lab 1981;2:206-13. 28. Yallow R, Bauman WA. Plasma insulin in health and disease. In:Ellenberg M, Rifkin H, editors. Diabetes Mellitus: Theory and Practice.Vol. 15. New York: Excerpta Medica; 1983. p. 119-20. 33. Snedecor GW, Cochran WG. Statistical Methods. 7th ed. Ames, USA:Iowa State University Press; 1986. p. 90-9. 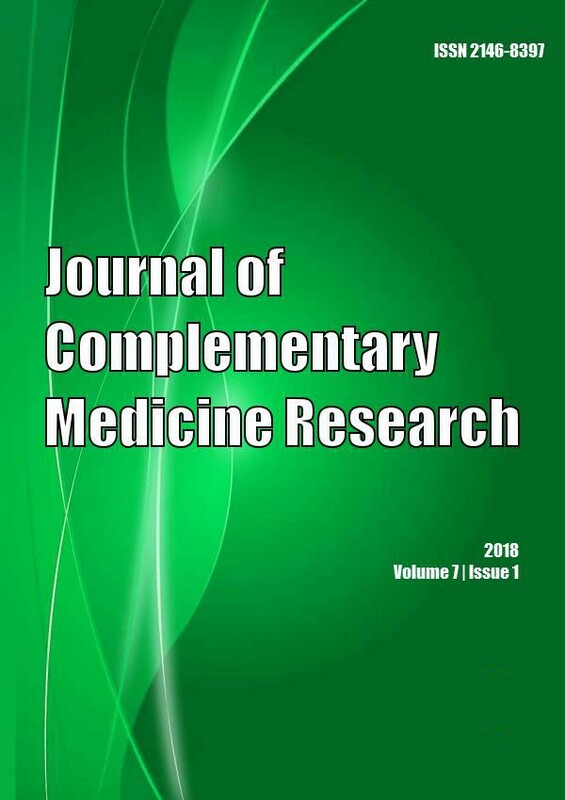 Journal of Traditional and Complementary Medicine 2018; 8(1): 128. Phytotherapy Research 2018; 32(4): 577. Journal of Functional Foods 2018; 50(): 210. Phytotherapy Research 2017; (): . J. Agric. Food Chem.  2016; (): . Neuromol Med 2016; 18(3): 322. Eur J Nutr 2016; 55(6): 2129. Nutr J 2015; 14(1): .